Homemade pies from bottom to top. 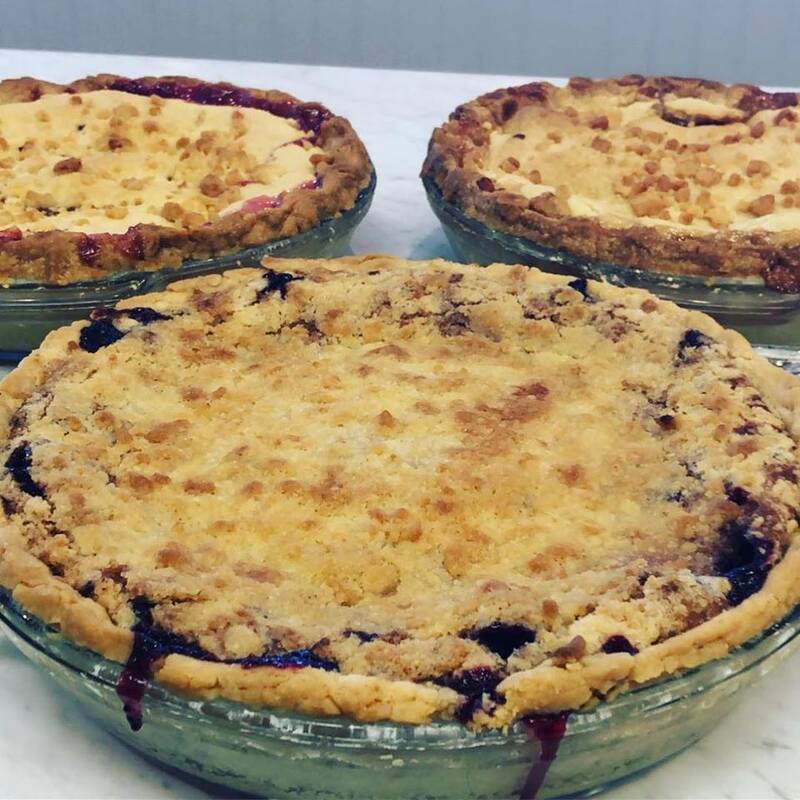 Punky's Pies are made in 9 1/2" deep glass pie pans and all fruit pie are made with at least 2 pounds of fruit and the cream pie are made with homemade cream filling. None of our pies contain any canned or boxed fillings. Our crust is super flaky and yummy. 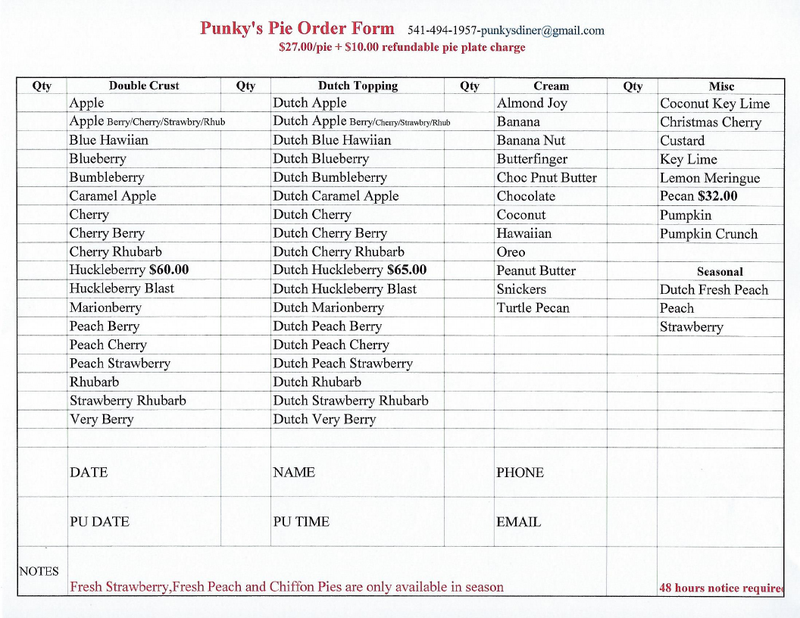 Most pies are $27.00 with a $10.00 plate charge except for Seasonal Pies, like Fresh Strawberry or Huckleberry, which are charge according to current cost of fruit. The $10.00 plate charge is refunded or credited to your breakfast or lunch when returned. With 48 hours notice you can call us at Punky’s (541-494-1957) or email your order in, you will receive either a phone call or an email confirmation of the order. 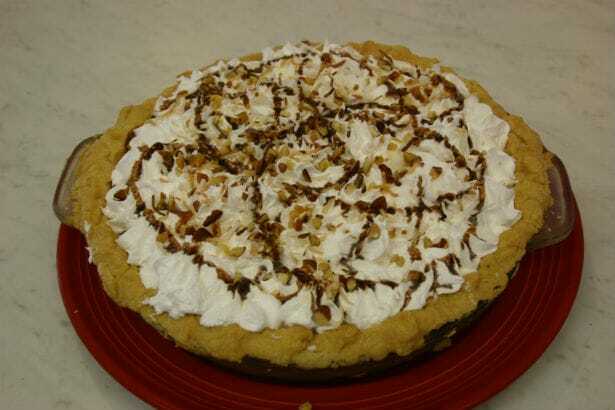 Remember to call us for your holiday pies. 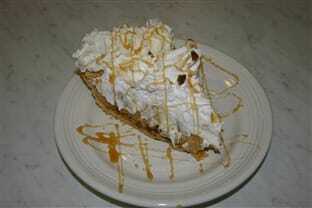 See us on Facebook for a daily listing of the pie pieces available. If you don't see your favorite pie listed, just ask. Punky might be able to make it for you.